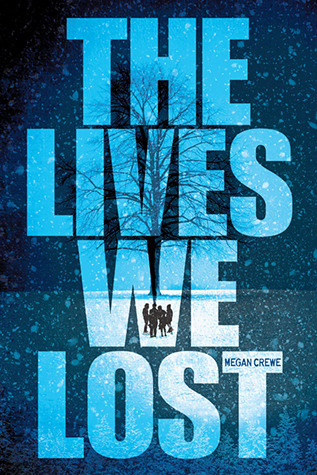 Kaelyn has returned in the sequel to The Way We Fall, picking up the story with Leo's return, the island on the verge of being wiped off the map, and news from the deteriorating mainland... The virus has spread. Kaelyn is mourning and Drew is still missing, when Kaelyn discovers something that may change the world. Forced to flee to the mainland in search of a hospital or research centre, the group quickly discovers that the world is now quiet and unsafe. With vigilante groups gunning them down, can they find help in time... Before the virus claims one of their own. Absolutely brilliant. Not often do we have the pleasure of reading a sequel that outshines it's predecessor, but it is pure genius from cover to cover. I can't figure out why this series isn't more popular, I would even go as far to say that I enjoyed it more so than The Hunger Games. The story flows and there are no awkward lulls I'm the action. If you love basic young adult end of the world type books, this series will keep you well entertained.